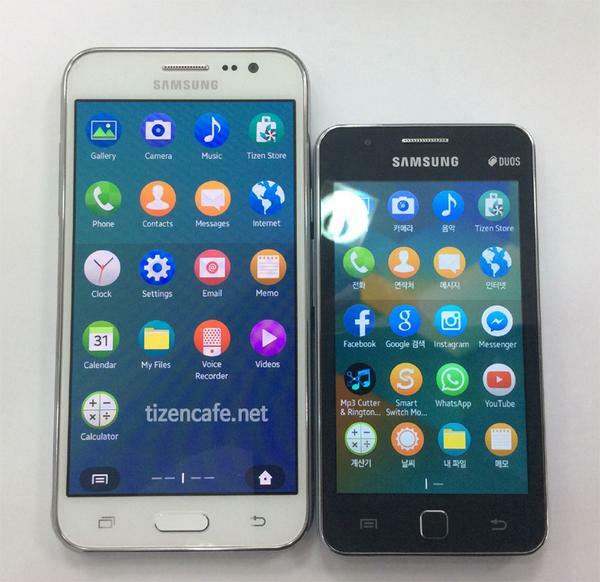 Samsung seems to be serious about its Tizen OS. Of course, it would continue most of the devices with Android. But, it’s trying to get more attention on its Tizen OS. 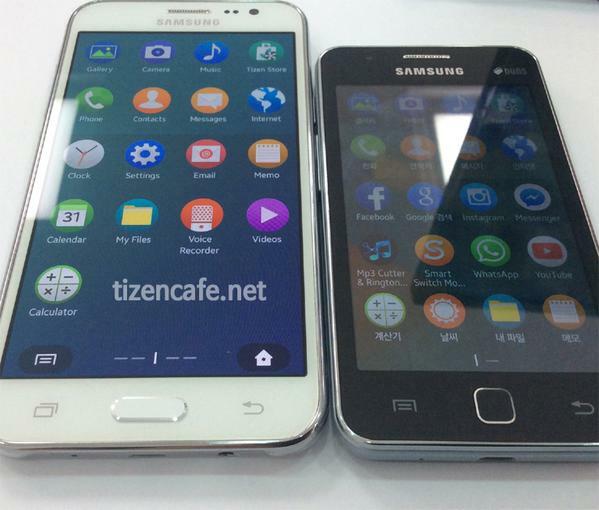 Tizen Cafe tweet shows the leaked pictures of Samsung Z3 running on Tizen OS. As you can see in the image above, the Z3 is definitely bigger than its predecessor (Z1). The device is believed to feature 5-inch Super AMOLED display, 1.5 Gigs of RAM and 1.3 Ghz quad-core Spreadtrum SC7730S (It has been used to minimize the cost thereby reducing the price tag). However, there’s no confirmation on the price. The device will be rolled out to Asian countries (India, Nepal & Bangladesh for now).